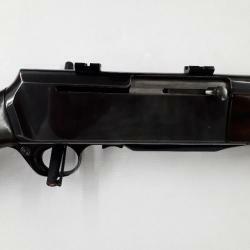 "Carabines semi-automatiques Calibres 270 Winchester et 270 WSM Browning Bar Acier"
Browning Bar Affût en 270Win. 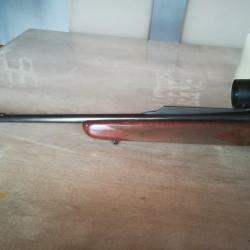 carabine browning bar modele custom cal 270 winch. 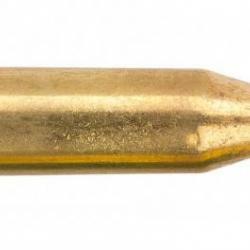 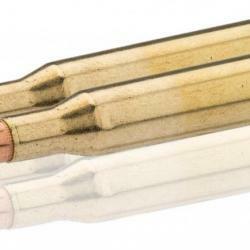 "( Balle Power Point)Munition grande chasse Winchester Cal. 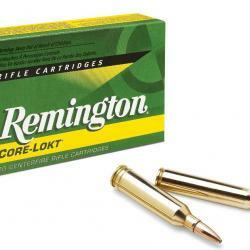 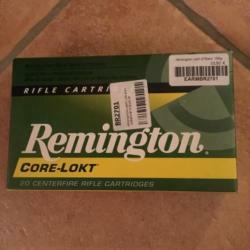 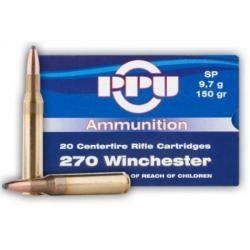 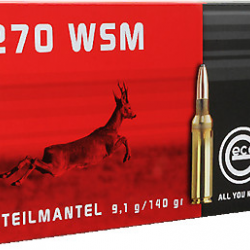 270 win"
"Munition grande chasse Remington Cal. 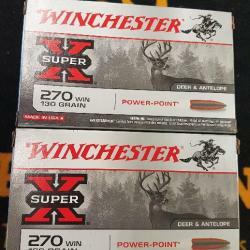 270 win"